Mr. Kline is a litigator and business lawyer, devoting a substantial portion of his practice to representing insurers, reinsurers, insurance brokers in business disputes, and in transactional and regulatory matters. Mr. Kline also has experience litigating estate fiduciary matters, real estate disputes and business disputes. 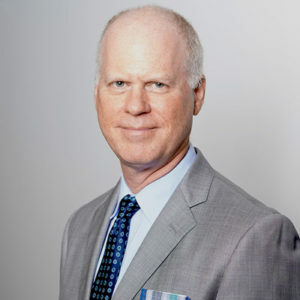 Mr. Kline is a member of the Connecticut State Bar, the New York State Bar, the New York City Bar Association and ARIAS. Mr. Kline currently serves on the New York City Bar Association Insurance Law Committee. He served on the Executive Committee of the Connecticut Bar Association Young Lawyers Section from 1995 to 1997, where he co-chaired the Committee on Ethics and Professional Conduct and the Federal Practice Committee. Mr. Kline received his A.B. degree in History from Brown University in 1989 and earned his J.D. from the University of Connecticut School of Law in 1994, where he was an Executive Editor of the Connecticut Journal of International Law and was awarded the J. Rene Frechette Research Fellowship.